During the holiday rush, I find myself reaching for two things for myself: very dressy or very cozy. Lately it’s been the latter, especially in the from of jackets or coats. I found this wrap around coat at Old Navy and it was immediately what I was looking for. (I’d say the weight of it is more jacket like than coat.) The more layers, the cozier, the better, my friends. I also love playing on holiday colors, typically red and green, this year I’ve been feeling evergreen and blush. Somehow still holiday, but a bit refreshed. Or at least that’s what I’m telling myself. It’s nice to pick up a little something to when you are running around finding gifts for your loved ones. I try not to go too overboard on my ‘treat yo self’ gift, but I thought a cute jacket coat would be perfect. I’ve already opened the gift and I loved it. *This post is brought to you in collaboration with Old Navy! PS: today is 40% off with code GIVING! I love these colors together! What color tissue turtleneck do you have on here? I see there are a couple different pinks on the jcrew website and I can’t decide which one you’re wearing! Love that coat, the green is fantastic! This coat is $32 bucks with the 40% off! I can’t afford NOT to buy it. I love the color of your jacket, looks great on you with the pink hat! This outfit looks so cozy! I love the jacket! 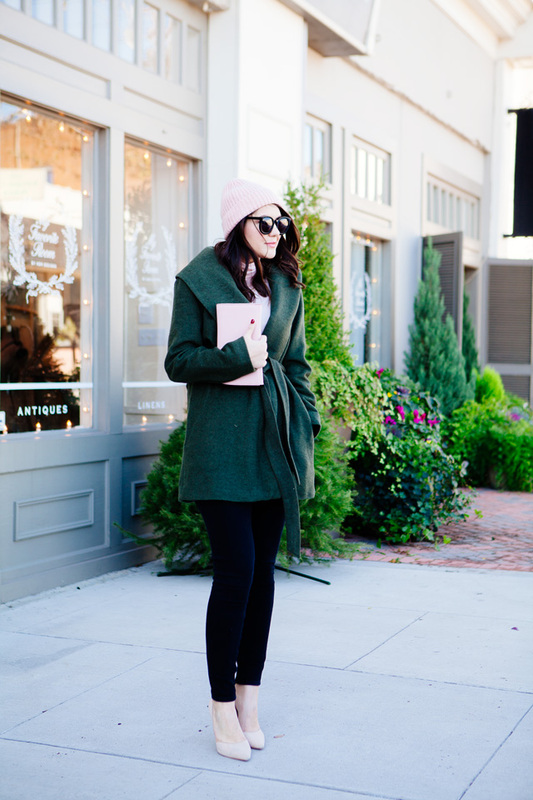 Looking so pretty and girly in this bundled up outfit! The beanie is too cute! That coat is perfect. I need it! Love those colors together! You look super cute and cozy! The wrap coat is adorable, I wish I could get away with wearing jackets like that in Chicago! I really love this coat! it looks so cozy. and the combination of the light pink with the dark green is really, really pretty. I love that green coat! So pretty! Great combination of colors! 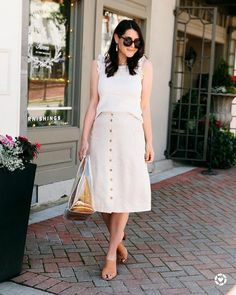 Lovely style! uhh this looks like the coziest outfit on the internet. This look is gorgeous, love the green and pink together. Green is an underrated holiday color. It’s gorgeous- especially in jewel tones. Did this jacket run big? May I know which size did you buy? It does! Medium but its pretty roomy. That’s a beautiful nail colour! Where can I find that?! Hi! It’s OPI ‘Got The Blues for Red’ 🙂 You can find it at Target, Wal-Greens, etc. I have that ON coat and the jeans! Well, I have like 3 pairs of those jeans. They are perfect and so comfy! 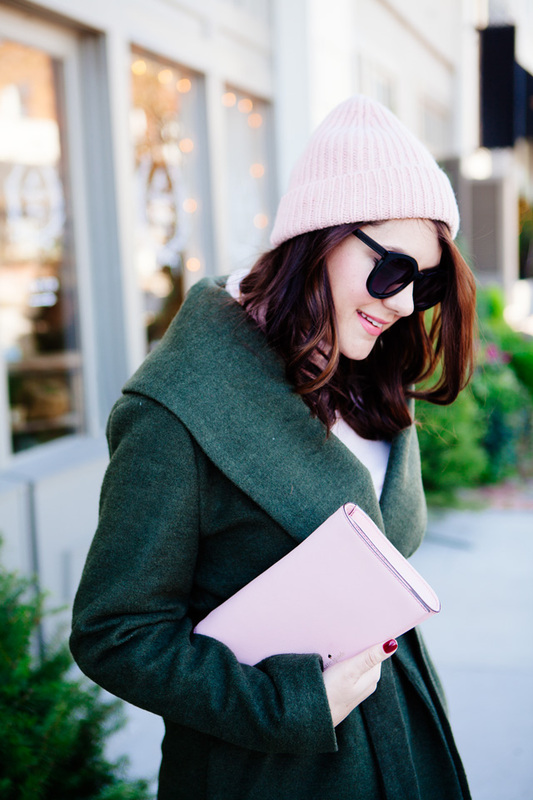 That is the perfect coat from Old Navy! 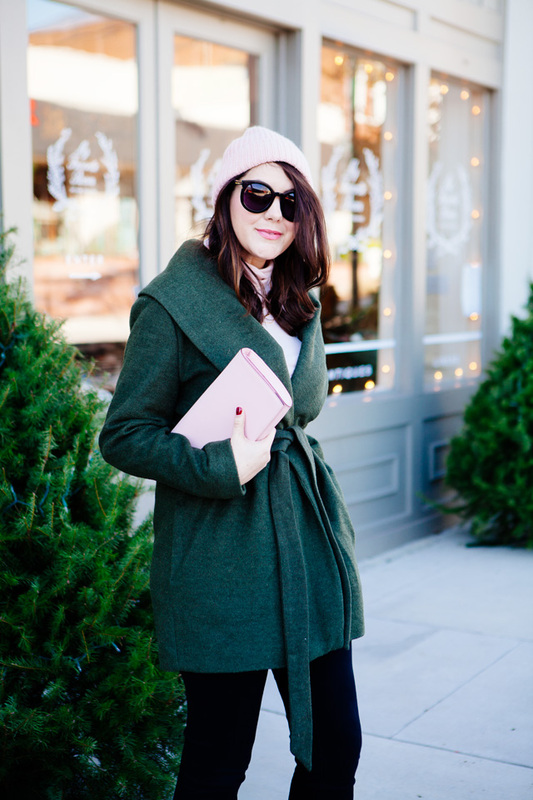 What a perfect and affordable winter coat! Beautiful coat and perfect setting to show it off!! On the OldNavy website the coat looks more olive green. Is that the same color as the one you’re wearing or are there two different green colors. Just wanted to check before I ordered online (avoiding all malls this close the holidays). Kendi! Beautiful as always! I fell in love with this coat right away and had to order it! Even though I’m in So Ca., we do get our chilly evenings (35º last night!) and have worn it to a couple holiday parties so far. Was warm and received numerous compliments! Thank you!